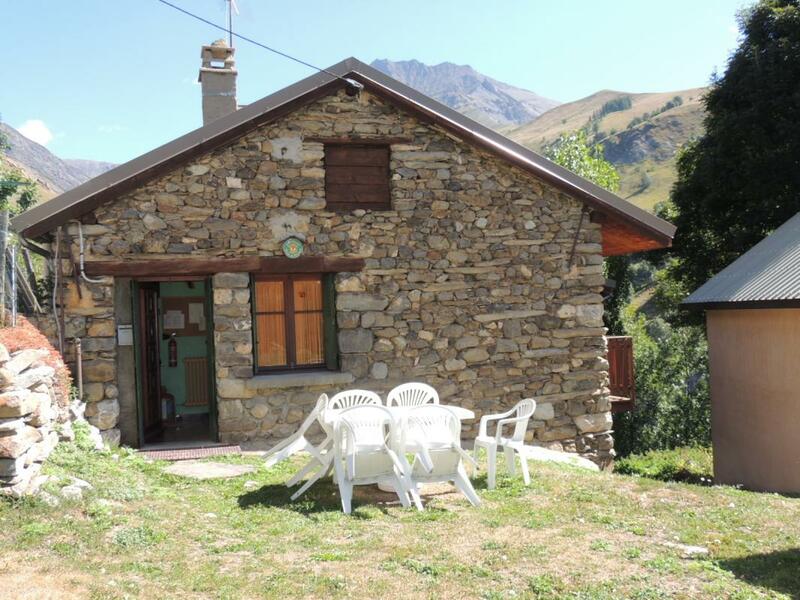 Detached house in village of character facing the majestic massif of the Meije. Entry in raised-floor, balcony and ground. From the cottage: circuits rando. 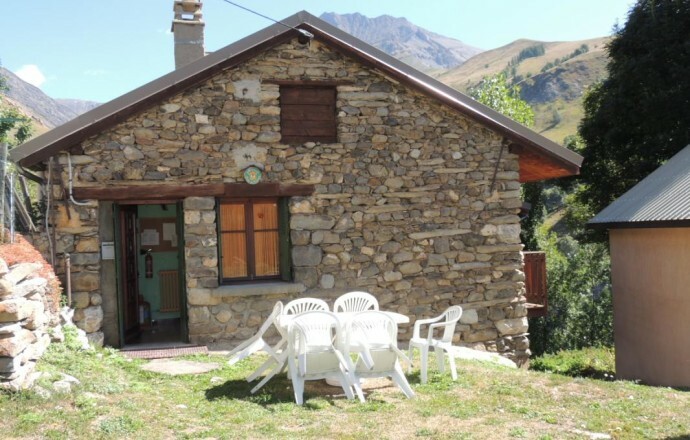 to discover the fauna and the flora of mountain. The Chazelet 5 km ski resort. Access to the cable car of la Meije 4.5 km. 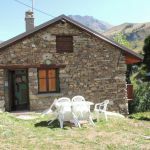 The cottage has a living kitchen, microwave, sofa, TV, 3 bedrooms (1 bed 2 pers., 4 single beds), bathroom, wc, washing machine, central heating, balcony, garden furniture. Land. Public parking nearby.